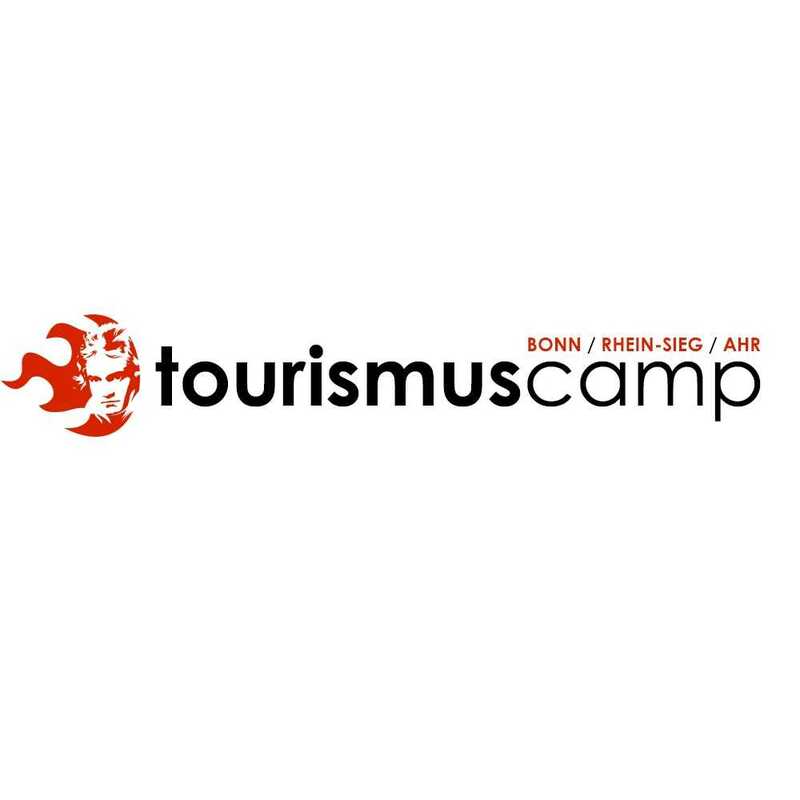 Livestreams for the Tourismus Camp BRSA #tcbrsa17 2017. 1415: Ein Bild sagt mehr als 1000 Worte. Announcements via @hibluecom on Twitter. Event planning? Use this media-focused checklist for your site visit. How much does a business live stream cost? Guidelines for project managers. Smartphone live-streaming. Detailing risks and solutions for brand protection. Why should I live stream? 360-degree photography, Google Streetview tour optimised.